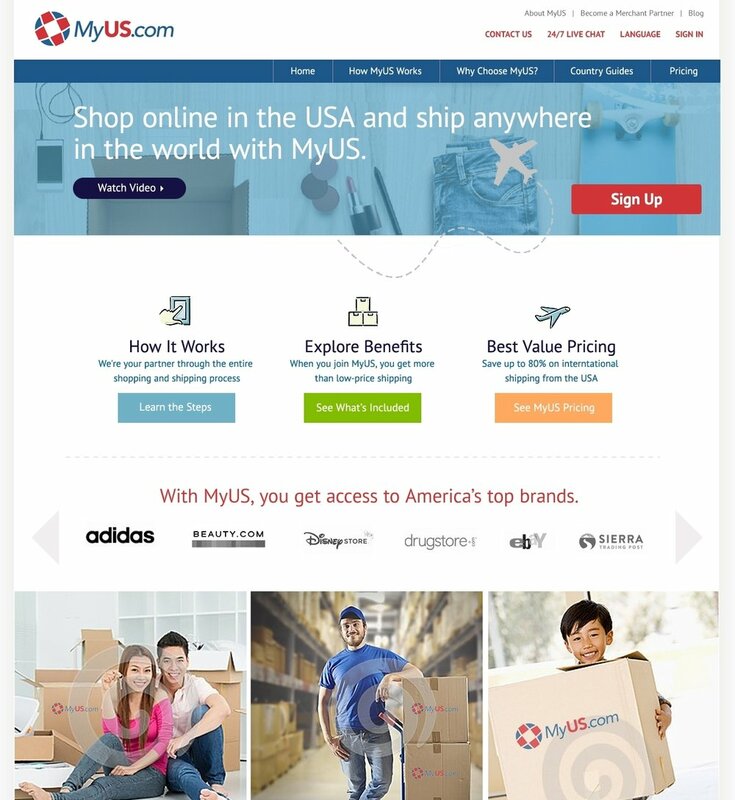 Centralis reimagined the global shopping and delivery experience for MyUS.com. MyUS.com gives consumers the ability to ship packages from US retailers to their homes around the world quickly, easily and inexpensively. 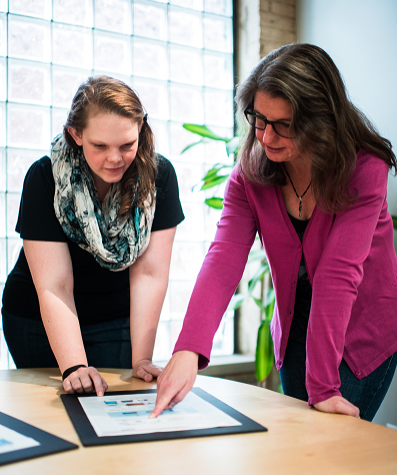 MyUS.com brought in Centralis to redesign their web UX to dramatically improve ease of use and navigation. Centralis began the redesign process by speaking with current and prospective MyUS.com customers around the world, including markets as far-flung as Angola and Saudi Arabia. These interviews clarified customer expectations and showed where they were and were not being met by the current site. Prospective customers found it difficult to form an accurate understanding of how the service worked, while current customers were missing out on readily available cost-saving features. Centralis produced a new cutting-edge web experience that made the initial learning process more straight-forward, while clearly conveying all the benefits of MyUS.com to users. We completed this initiative by applying a sleek visual design to the new user experience.